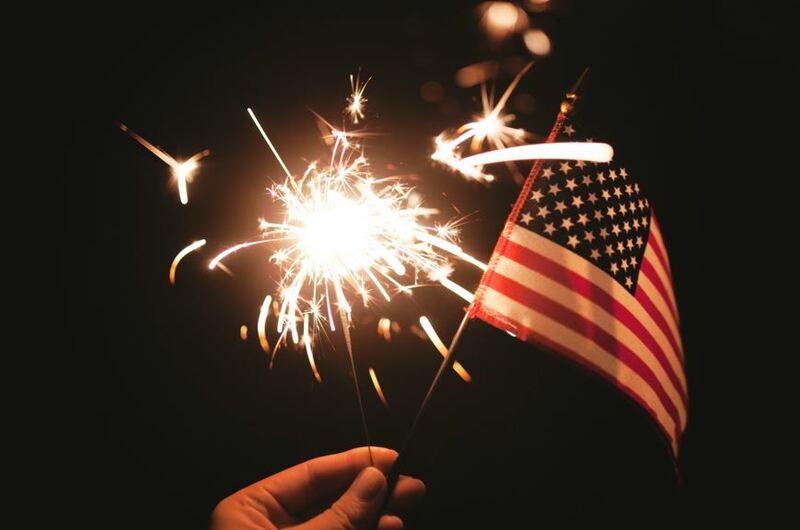 For many, the 4th of July is a time to gather together with family and remember the many liberties and freedoms we get to enjoy on a daily basis, even if we sometimes take them for granted. As we reflected on that recently, it’s got us thinking about the many clients we have worked with over the years who are farmers. We enjoy the fruits of their work regularly on our tables, in our stores and in hundreds of other ways we may not think about or even realize. So, everyone at FS Construction Services wanted to take a moment to say “Thank You” to the many hardworking farmers whose everyday labor affects our everyday lives and whose influence reaches far beyond the communities in which they live. 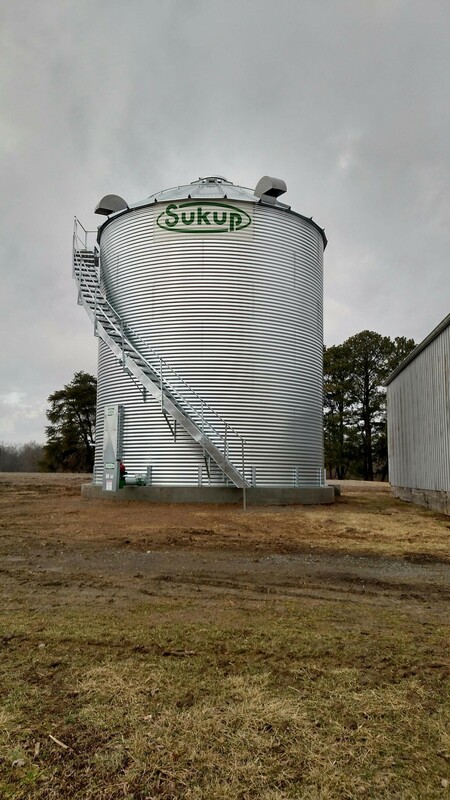 Over the more than 40 years we’ve been in southern Illinois, we have been able to able to work with some great people, and we’re thankful that we live in an area of such rich farmland, because it allows us the opportunity to work for those who provide for all of us. We wish everyone a wonderful and safe holiday, and hope you’re able to take some time and slow down and remember the many joys and privileges we get to enjoy by living in the greatest country on earth. We’ve shared this before but especially today, when we say “Thank You” to our local farmers and celebrate the 4th of July, it seemed appropriate to once again share this wonderful video tribute from Paul Harvey. 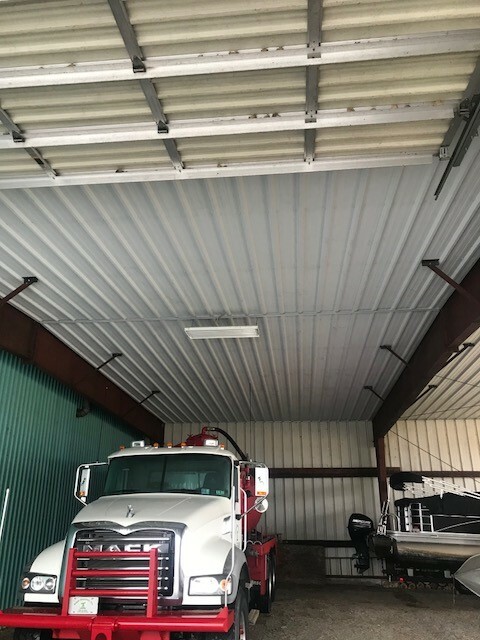 As always, you can reach out to us for any building, grain system, seed system, roofing, garage door, or other service needs. We are always happy to work with our clients on finding the best possible solutions, whether it’s a complex job or a simple task, and we’re happy to answer questions and troubleshoot problems when they arise. 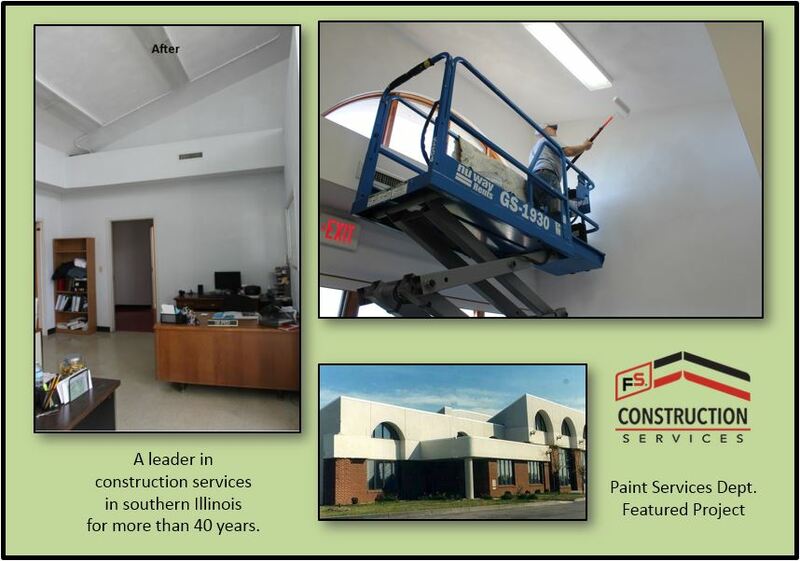 Please feel free to reach out to Gateway FS Construction Services. You can give us a call at 866-551-3454, and let our specialists help you find exactly what you are looking for. We look forward to providing you the best customer service experience.